Nintendo have revealed the reasons behind the Nintendo 3DS price cut, an announcement that has since divided opinion due to such a decision being made by the company just five months since the handheld launched. 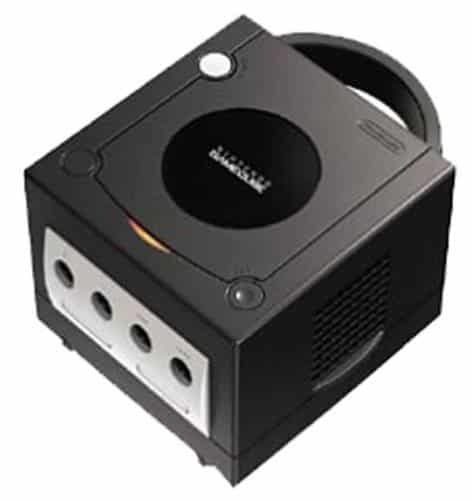 During an investors briefing held in Tokyo last Friday, Nintendo CEO Satoru Iwata explained that the reasons behind the move by the company was due to lessons they had learned from the GameCube. Nintendo’s management team feel that there was a missed opportunity to spur sales of the Gamecube that they failed to utilise. Iwata also stated that the state of Nintendo’s finances due to the success of the Wii and Nintendo DS means that they are able to take business risks – let’s just hope it has the desired effect!